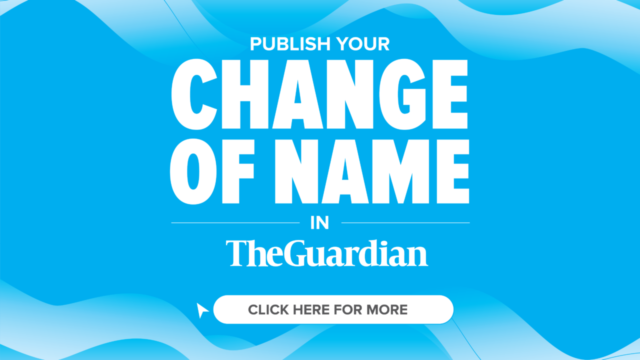 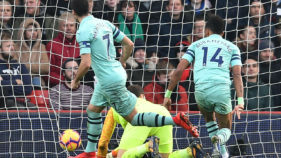 A year on since moving from Arsenal to Manchester United, Alexis Sanchez has become little more than an afterthought in the Red Devils' revival since Ole Gunnar Solskjaer took caretaker charge. 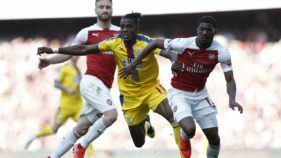 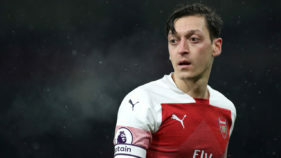 Mesut Ozil will return to the Arsenal squad for Saturday's Premier League visit of Burnley, with manager Unai Emery saying he believes the midfielder has a future at the Emirates Stadium. 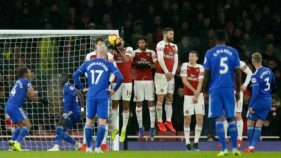 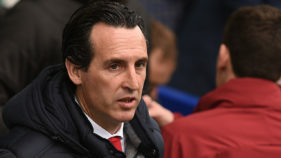 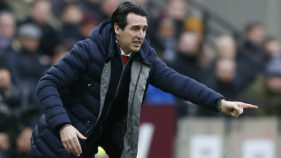 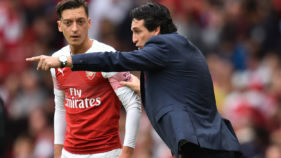 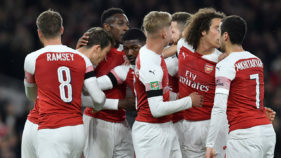 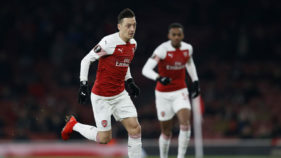 Mesut Ozil's relationship with Arsenal boss Unai Emery is again under scrutiny after the Spaniard appeared to suggest Sunday's match at Bournemouth was too "demanding" for the German.